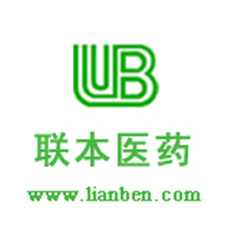 Beijing Lianben Pharm-chemicals Tech.Co., Ltd.
Beijing Lianben Pharm-Chemicals Tech.Co., Ltd. founded at the beginning of 2004, is a high-tech enterprise specialized in production of pharmaceutical intermediates and APIs. We posses the manufacturing sites located in Jiangsu and Jilin. Independently or jointly develop, produce and sell pharmaceutical intermediates and APIs. Develop and produce high-class fine chemicals to order. Provide exhaustive technical service on pharmaceutical intermediates and APIs .